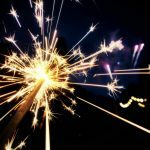 Live life with more sparkle!! 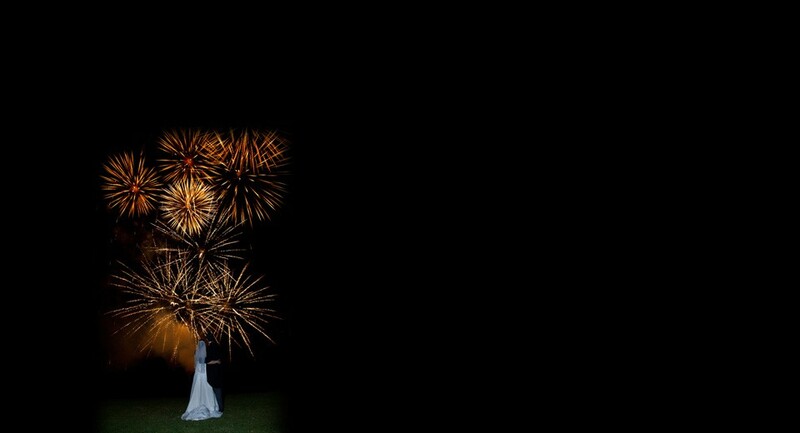 Fireworks are perfect for adding that ‘wow’ factor to any event; they will captivate and mesmerise your guests creating an unforgettable memory of the day. 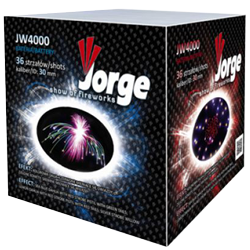 Pyrotechnics have come a long way from the days when they were just used on the 5th November! 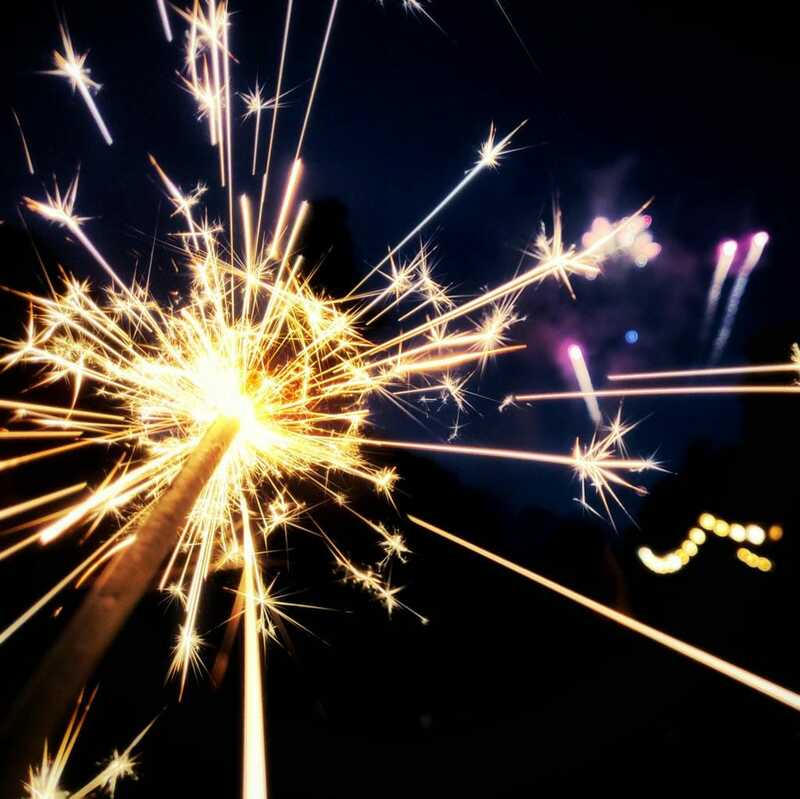 They now add sparkle and drama to charity fundraisers, weddings, corporate events, birthday parties, concerts / festivals, Christmas displays, Diwali displays, Sweet 16 parties, Summer BBQ’s and Prom events. Each bespoke display is meticulously designed by me using the latest technology to ensure an artistic chase of colour and noise, layered with impressive bursts. 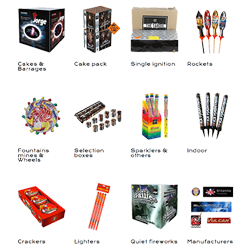 Whitelightning Pyrotechnics cherry pick the best fireworks from suppliers across the globe to bring you the very best quality and latest effects. We can create the perfect techni coloured backdrop to your event. 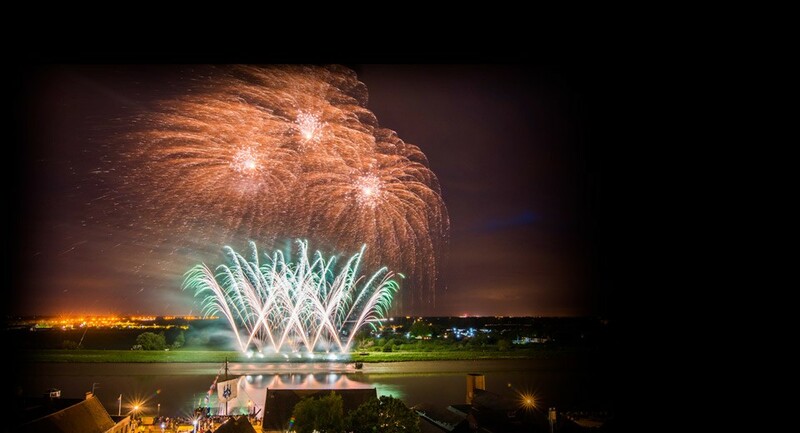 You can also be assured that you’re in safe hands; all our team are BPA qualified and adhere to current best practice to ensure your event is both successful and safe! 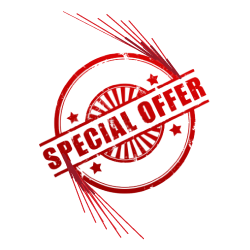 Make your event the one everyone remembers in 2019 and call us now! 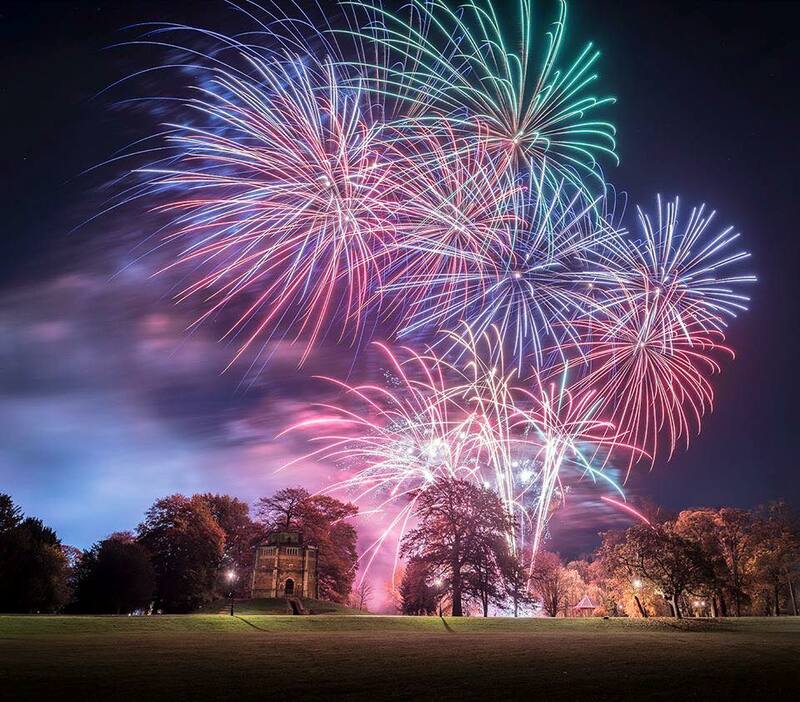 We have 22 yrs experience in large firework displays in Norfolk and Cambridge for clients such as Landrover, Burghley House, West Norfolk Council, Adrian Flux and the Norfolk Arena to name a few. 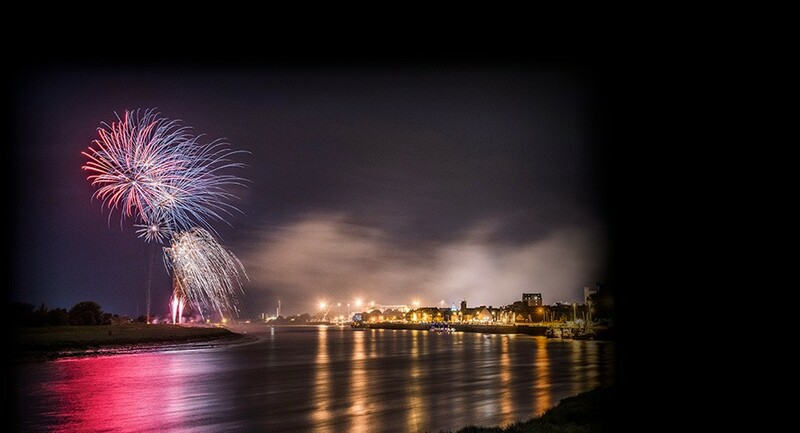 In addition to our localised firework displays we have been involved with many significant displays throughout the UK and overseas. 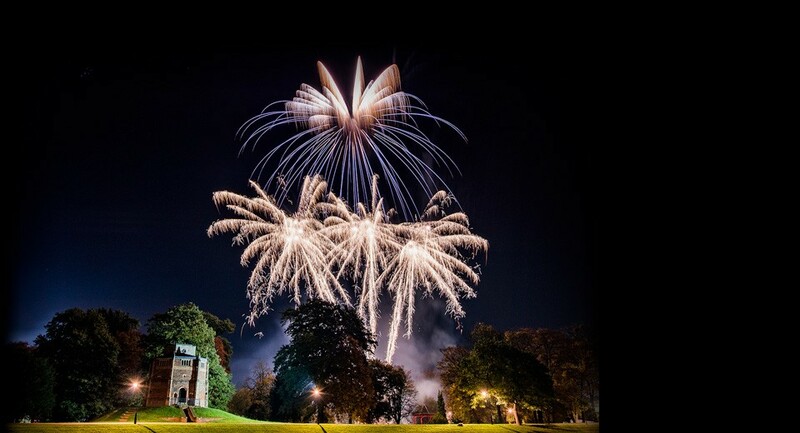 Expect super exciting, safe well planned firework displays set to music that will “WOW” the crowds. 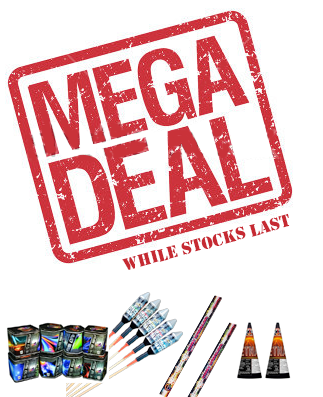 We also sell high quality fireworks for community, special events and family displays. We specialise in large DIY packs at our showroom shop based in Wisbech. 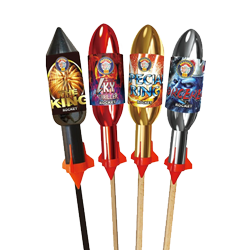 We stock the best rockets, single ignition barrages, catherine wheels, sparklers. 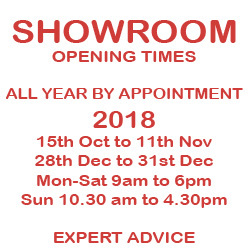 Come to us to get our professional display experience added to your show. 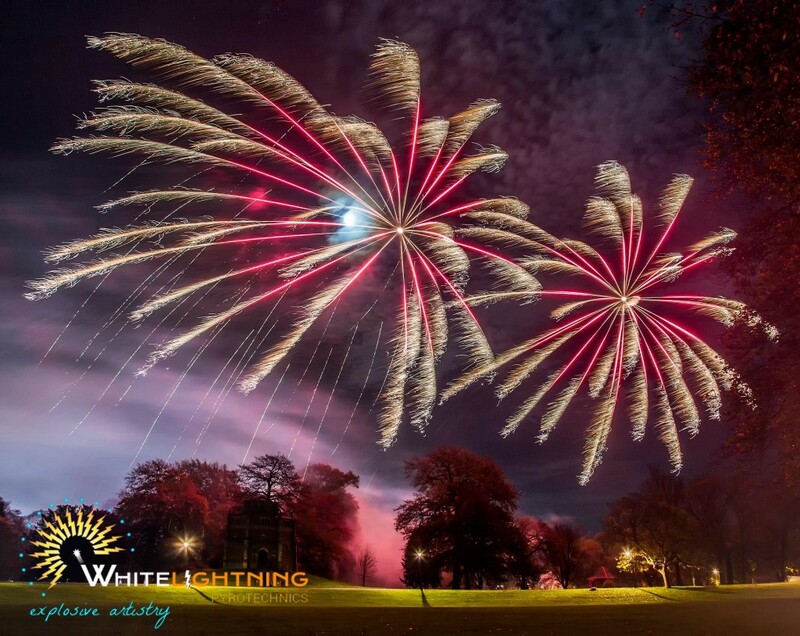 We can give you advice on the type of fireworks to use, layout, show design and most importantly safety to make your evening a great success. 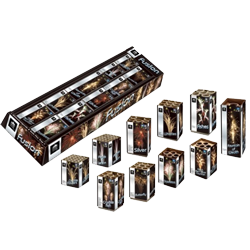 You will not be disappointed with our 3 minute barrages. Stunning effects zigzagging across the sky filling it full of high pitched whistles, noisy crackles, vivid colours, falling leaves, twisting/spinning bees, beautiful hanging willows a a fantastic quickened finale.